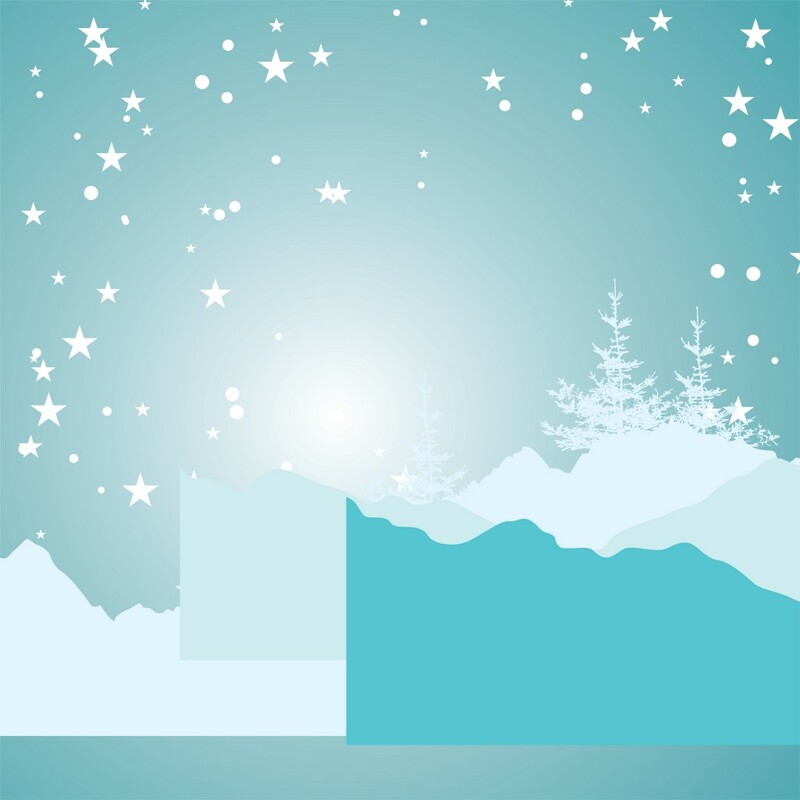 Join us at sunrise for the Celebration of the Winter Solstice | The Park Museum. This entry was posted in News and Announcements and tagged #WinterSolstice by . Bookmark the permalink.